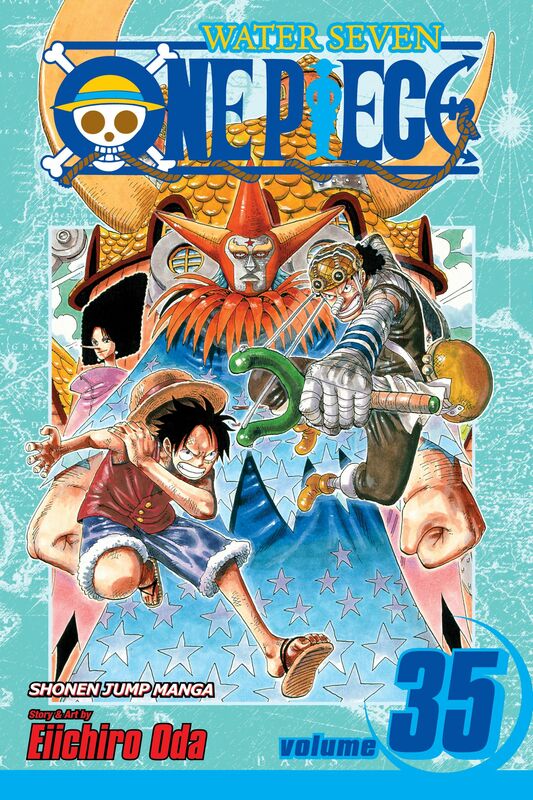 Luffy and Usopp try hard to find a way to repair the Merry-Go, but after Usopp is attacked and the money they had saved to repair the ship is stolen, Luffy must make the most difficult decision as a captain yet. What will become of their beloved ship? And where did Robin Nico go?